Protecting your home or business is always a top notion for concern. 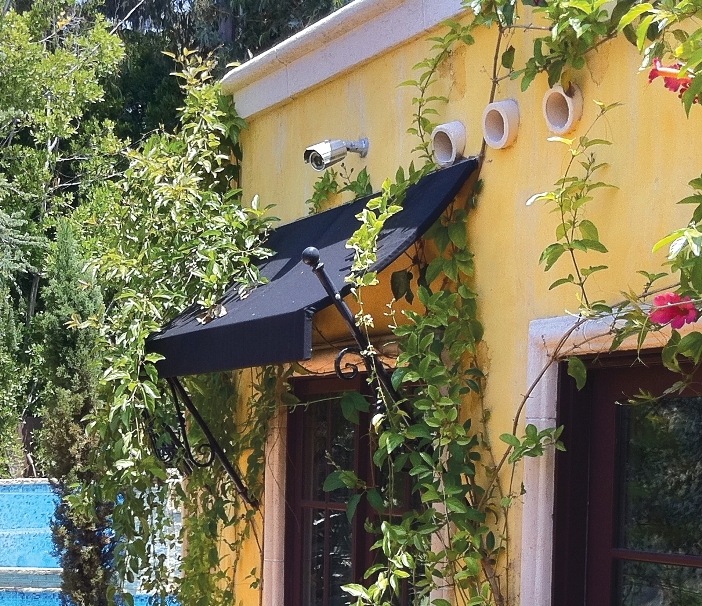 We strongly recommend mounting surveillance cameras in and around the premises for added security. We can load an application onto your smart phone for those who are always on the go or provide online access so that you are aware of everything happening live on your property.